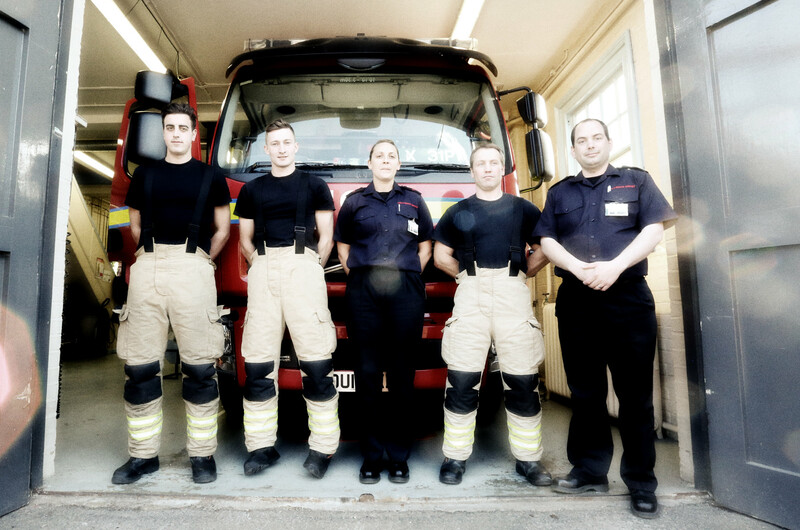 Throughout the UK we’re protected every day by good people like the crew you see here. Do you have what it takes to help your community as a wholetime or on-call (part-time) firefighter? What are you waiting for, read on and find out what it takes! 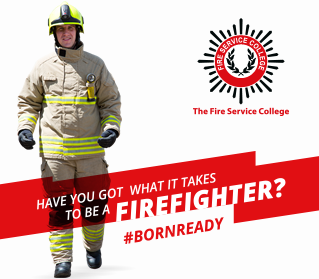 As well as your fitness and dedication you'll need the right training to become a firefighter and this unique programme is designed to give you the skills you need to get into the action and work as part of the team. Find out more below and then see if there's a fire station near you that needs your help. Whatever you do now, something in the Fire and Rescue Service is going to challenge you. And why not! We've got endless opportunities for everyone to improve their lives and those of their friends and communities. It's all about teamwork. 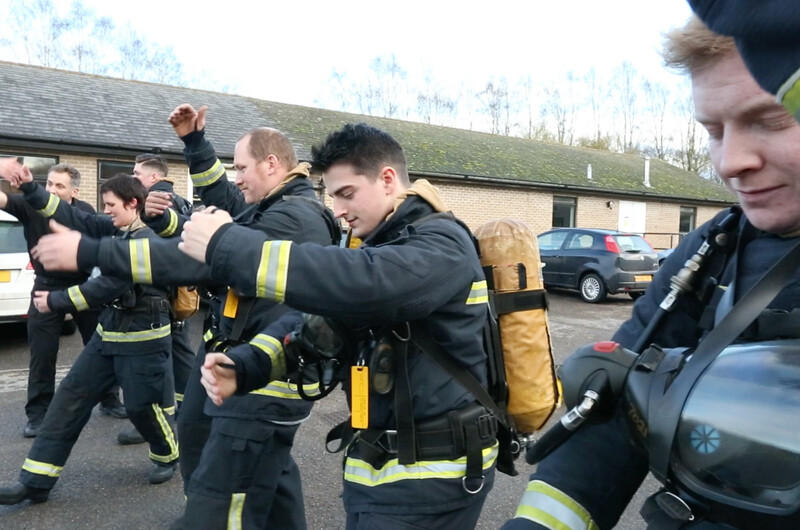 Our new Firefighter Foundation Development Programme, created by the Fire Service College is designed to give you core skills to work as part of the team and to get the most out of your own capabilities. Take the first steps and apply now. Right now, more than ever, we need more wholetime and on-call firefighters to help crew fire stations around the UK and if you meet the eligibility criteria, we've got vacancies across the country and an outstanding training package for people who can apply right now. The Fire Service College in Moreton-in-Marsh, the home of firefighter development, has put together a world-class training package called the Firefighter Foundation Development Programme for both wholetime and on-call positions, designed to get you ready for immediate active service on the fire appliance and in the community from day one. Working in collaboration with the fire services across the UK, this takes up to 12 weeks of intensive training for wholetime recruits. 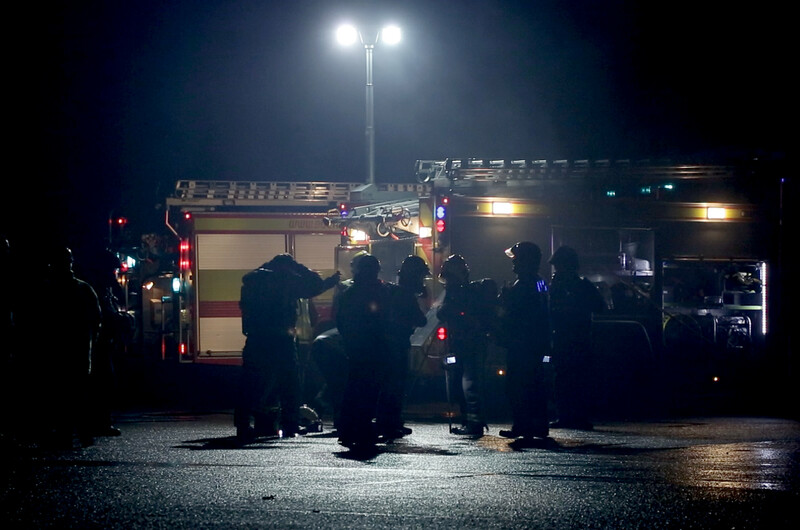 For on-call recruits between 30 and 40 days spread over a number of weekends. This website is your gateway to this opportunity! As a wholetime firefighter you will be employed full time by your Service, working on a shift pattern which calls for working days, nights, evenings, weekends and public holidays. The majority of firefighters that protect the UK serve on a part-time basis according to their availability. 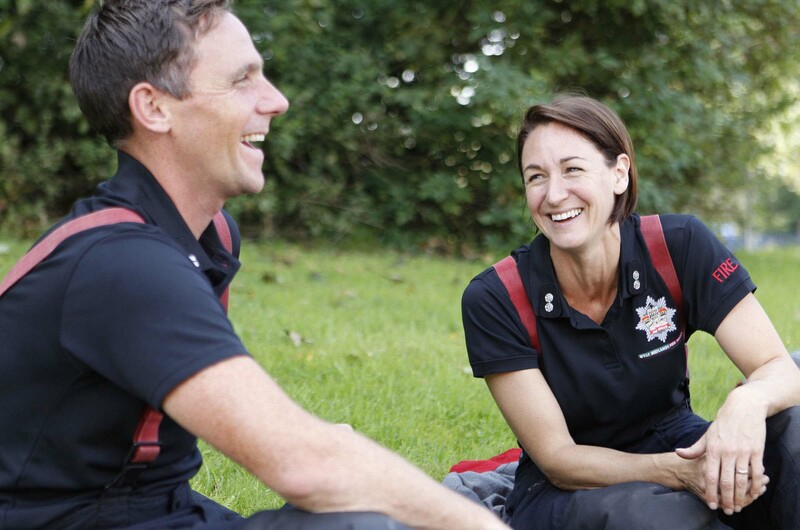 Regardless of the work you might do as a firefighter, the course will give you new friends, new confidence and new skills that will benefit you and those around you. By going the extra mile and giving your time and commitment you'll not only benefit your own self-esteem, but you'll gain the respect of those around you and you'll be rewarded each time you are called to help. There is a well-structured firefighter career path. All Services run the Integrated Personal Development System (IPDS) allowing you to plan and track career development. 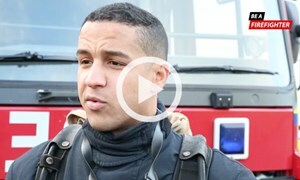 We've been out and about talking to people who have some involvement with the fire service, from Chief Fire Officers to serving firefighters, from employers to members of your communities and below you can see what they have to say about firefighters and what being part of this amazing service means to them. On-call firefighters talk about their experiences. 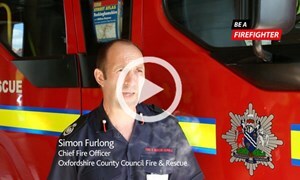 Simon Furlong, Chief Fire Officer, Oxfordshire Fire & Rescue Service says “Give it a go!”. 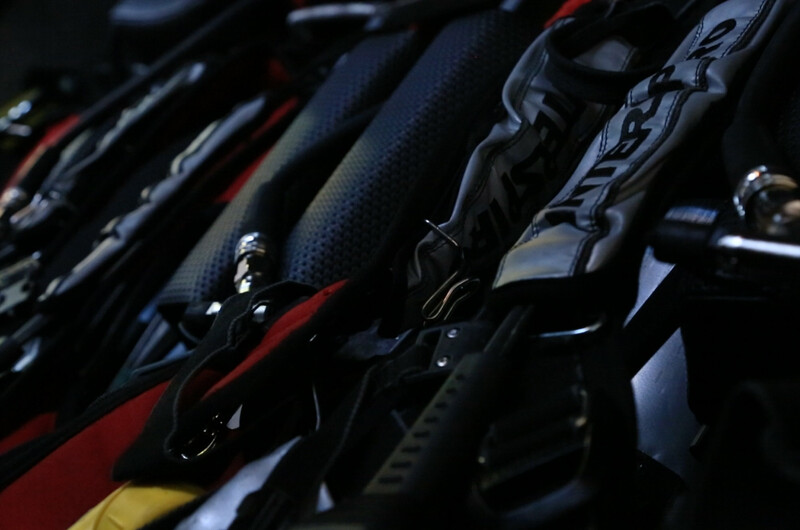 As a firefighter you'll get the very best training with the latest equipment, overcome new challenges and make friends for life along the way. In 2013-14 dwellings with no smoke alarm accounted for 38% of deaths in home fires in Great Britain, and nearly one fifth of deaths occurred where no smoke alarm worked. In 2013-14 more than a third of fire deaths in non-domestic buildings were caused by smokers’ materials or cigarette lighters. The main cause of accidental fires in dwellings remains the misuse of equipment or appliances, with 13,300 cases recorded in 2013-14. In 2013-14, Fire and Rescue Services in Great Britain responded to 23,100 road vehicle fires.